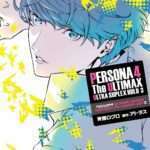 The third volume in the Persona 4 Arena Ultimax manga series has been announced for release in Japan on September 27, 2017, via an Amazon Japan product page. 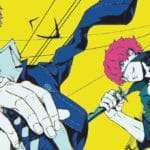 Volume 2 of the manga was released a year ago, on September 27, 2016. 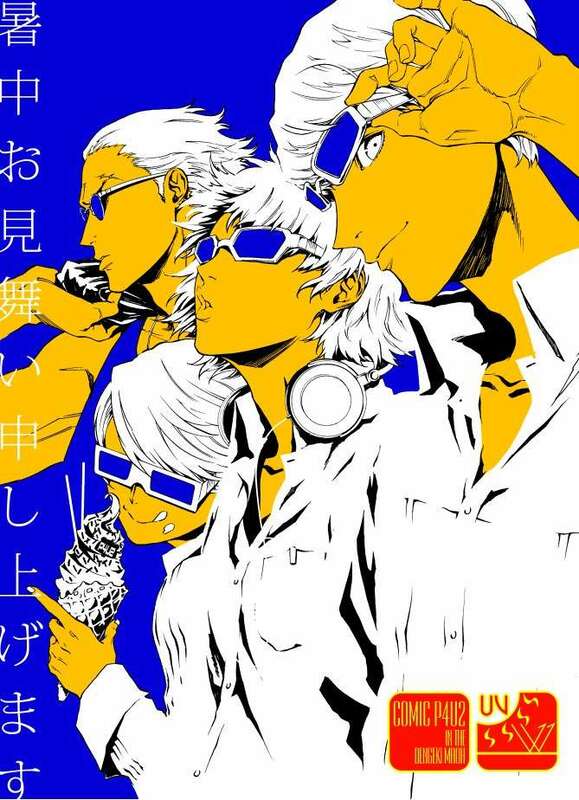 The author for the manga adaptation of Persona 4 Arena Ultimax is Rokuro Saito. The Sister Complex Kingpin shouts! The Queen of Executions attacks! The Cabbage Detective gloats! 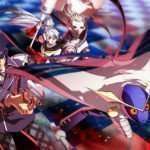 The third volume of the fighting game sequel to the popular RPG “Persona 4” is finally released. Mitsuru Kirijo, has been taken hostage and, in order to rescue the Shadow Operatives, Yu Narukami climbs Yasogami High School, which has turned into a huge tower! Furthermore, the shadows are on a rampage and the situation is looking dire. The story passes the middle mark and the mysterious fighting competition, the “P-1 Climax,” which has caused a red fog to spread around Inaba, is coming to its conclusion. The Persona 4 Arena Ultimax manga—illustrated by Rokuro Saito—debuted in the June 27, 2015 issue of Dengeki Maoh magazine and has been serialized on a monthly basis since.